This download includes the Photosmart Software Suite and Driver. If you only want the print driver (without the Photosmart Software Suite), it is available as a separate download name HP Basic Driver. This download includes the Photosmart Software Suite & Driver. 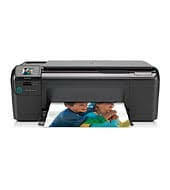 If you only want the print driver (without the Photosmart Software Suite), it is available as a separate download named -HP Photosmart Basic Driver. This download includes the Photosmart Software Suite and Driver. 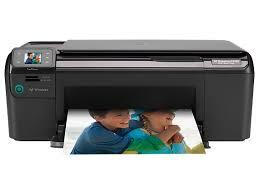 If you only want the print driver, it is available as a separate download named “HP Photosmart Basic Drivers.